Kwabs has confirmed the details for his upcoming debut album. The singer/songwriter christened his first studio collection “Love + War” and will release it on 18 May via Warner Music Group / Atlantic Records. Current single “Perfect Ruin” – which was co-written by Luke Potashnick and Martin Brammer and produced by Felix Joseph – is now available for download via iTunes (UK). The track follows previous promotional cut, the Jonny Lattimer-assisted / TMS-produced “Walk,” which topped the German Singles Chart. 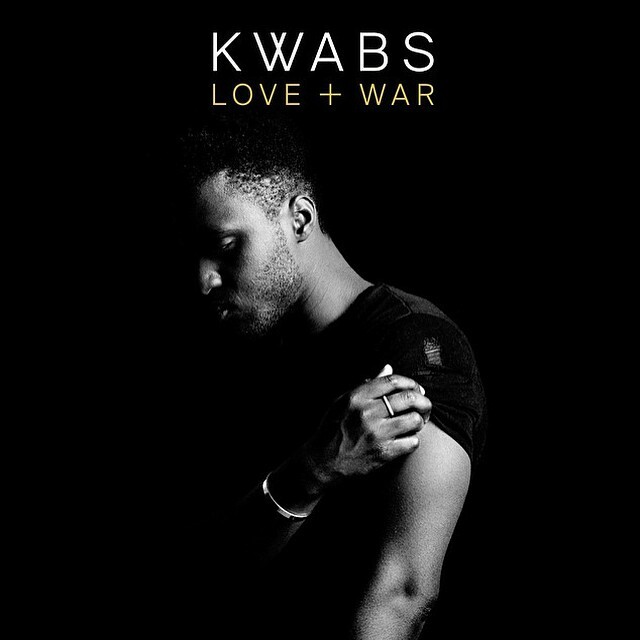 Other musicians backing Kwabs on “Love + War” are Fraser T. Smith (Leona Lewis, Celine Dion), Chris Loco (Raleigh Ritchie, Professor Green) and Alexander “Al Shux” Shuckburgh (Lana Del Rey, Elle Varner). Watch the music video for “Perfect Ruin” below. 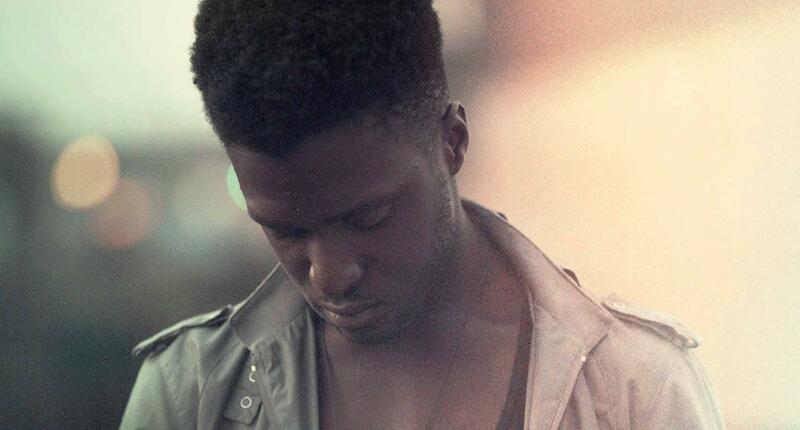 Kwabs has announced the title for his new single. The singer/songwriter christened “Perfect Ruin” as the next promotional cut from his upcoming debut album under Warner Music Group / Atlantic Records. “Perfect Ruin” was written by Kwabs along with Luke Potashnick (Katie Melua, Olly Murs) and Martin Brammer (Ella Eyre, Karen Harding). The track serves follows previous single, the TMS-produced “Walk,” which peaked to number one on the German Singles Chart. Other musicians backing Kwabs on his still-untitled album are Al Shux (Kimbra, Ella Henderson), Chris Loco (Labrinth, Emeli Sande), Fraser T. Smith (Mikky Ekko, Lily Allen) and Jonny Lattimer (Ellie Goulding, Rebecca Ferguson). Watch the music video for “Walk” below. Chris Loco has hinted at a new collaboration with Kwabs. The British hitmaker – born Christopher Crowhurst – previously co-wrote and produced “Into You” for Kwabs. The track appears on the artist’s EP “Pray for Love,” now available for download via iTunes. Some of his other notable credits are “Feels Like” by Etta Bond [Disturbing London], “Easier in Bed” by Emeli Sande [Capitol Records] and “Lullaby” by Professor Green featuring Tori Kelly [Virgin Records]. Loco also contributed to the next projects by Raleigh Ritchie [Columbia Records], Laura Welsh [Polydor Records], Becky Hill [Parlophone Records], Melissa Steel [Atlantic Records] and Ella Eyre [Virgin EMI Records]. Meanwhile, Kwabs is currently recording his upcoming debut album under Atlantic Records. The Warner Music Group imprint also represents artists including Bruno Mars, Janelle Monae, Trey Songz, and Charli XCX. 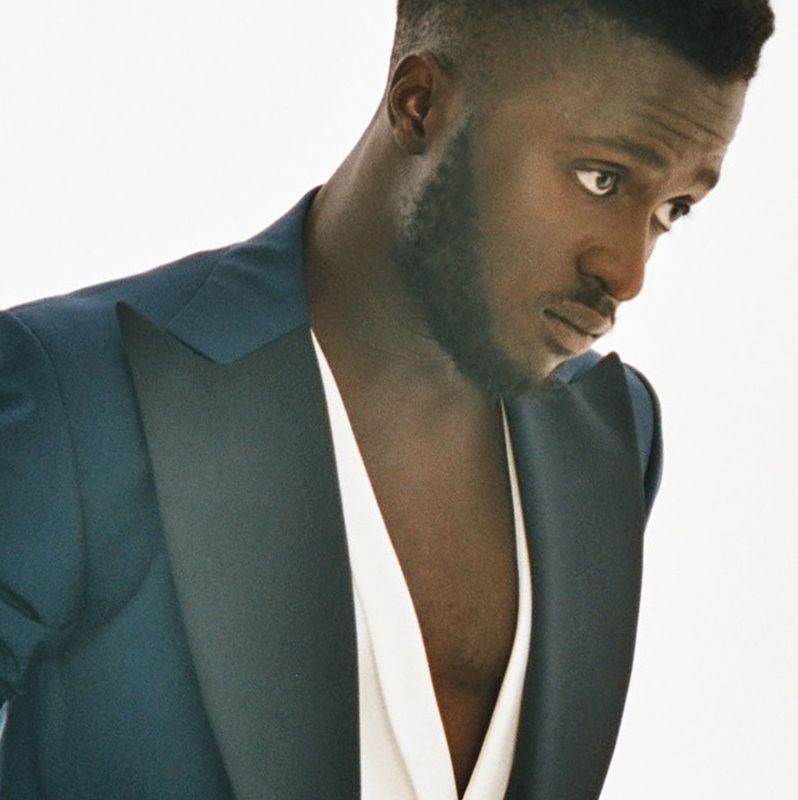 For the still-untitled LP, Kwabs reportedly teamed with TMS (Olly Murs, Leona Lewis), Al Shux (Alicia Keys, Elle Varner), Fraser T. Smith (Javeon, Bipolar Sunshine) and MNEK (Madonna, Kylie Minogue). Ella Henderson has announced the details for her new single. The British singer/songwriter christened “Yours” as the third promotional cut from her debut album, “Chapter One,” out now via Simco Limited / Syco Music. “Yours” – available for download from November 30 via iTunes (UK) – was written by Ella Henderson along with the song’s producer Josh Record. The track follows previous promotional single “Glow,” which peaked at number seven on the UK Singles Chart. “Chapter One” boasts further collaborations with Babyface (Colbie Caillat, Ariana Grande), Happy Perez (K. Michelle, Frank Ocean), Salaam Remi (Mack Wilds, Jordin Sparks) and Al Shux (Alicia Keys, Elle Varner). Watch an exclusive live performance of “Yours” below.